Windowbase pioneered the accurate researching and provision of comprehensive trade prospect data covering UK window fabricators and installers. Established over 25 years ago, it is the only prospect data supplier 100% dedicated to the window industry. There are lots of places where sales people can potentially look for leads but the challenge is finding firms that are still in the business. It’s even harder to identify companies that are in the market for your products and services. Printed directories are already many months out of date before being delivered. Most web directories are little more than graveyards, where firms are added but rarely or never checked. Every day Windowbase comes across examples of window businesses that ceased trading up to ten years ago but can be found in directories or websites – or where companies have moved and multiple previous addresses and phone numbers remain listed. 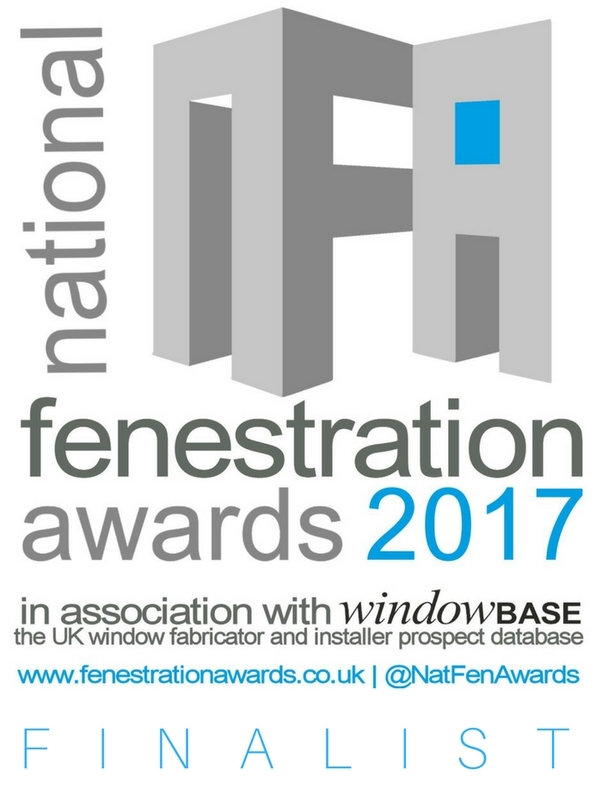 In contrast, Windowbase continuously researches UK window fabricators, installers and stockists, undertaking thousands of telephone interviews every year. On average we make over 400 changes to our data every day, which shows just how quickly information decays. Windowbase contains a depth of information that most data suppliers can only dream about, enabling you to find and focus on your hottest new business prospects. Advice on preparing and sending eshots – or we can design and send eshots for you as an additional service. Assistance in setting up mail-merge letters (individually addressed and fully personalised) on your own PC. Help is free and there is no limit to how often you can call us!